If you live in a gated section of Hidden Lakes you need to be aware of who to contact regarding your gates. 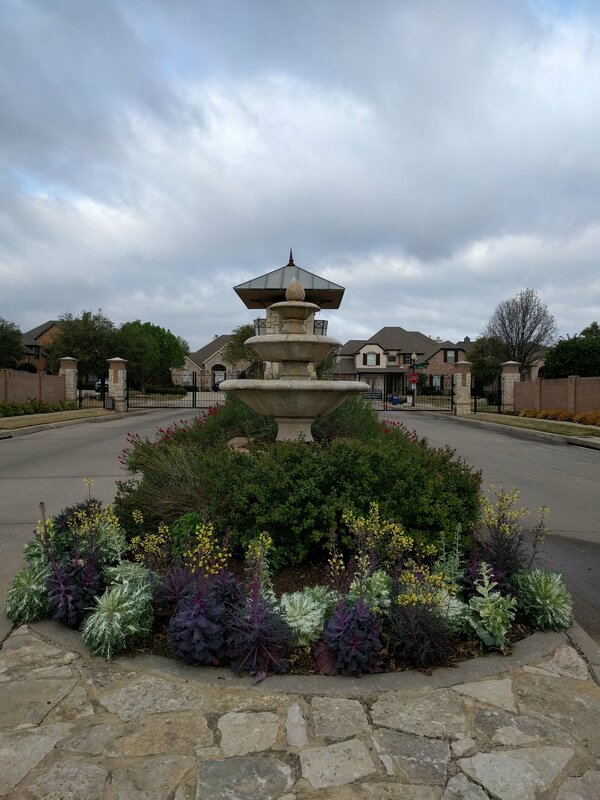 Please contact the Hidden Lakes HOA office at 817-337-9726 or manager@HLHOA.com for all gate requests and to report a gate malfunction. All inquires or requests will be processed as quickly as possible and should be made during regular office hours M - F from 9am to 5pm. If you are experiencing a genuine emergency such as the gates being closed and not allowing anyone to enter or exit please call Customer Service at 877-378-2388. Replacement remotes are $40.00 each, checks should be made out to Idlewood HOA. Please contact Roy Frazier at frazierr1@hotmail.com for all gate inquiries and requests. Please note that all requests will be processed as quickly as possible and should be made during regular office hours M - F from 9am to 5pm. If you are experiencing a genuine emergency such as the gates being closed and not allowing anyone to enter or exit please call Customer Service at 877-378-2388. Please contact the Hidden Lakes HOA office at 817-337-9726 or manager@HLHOA.com for all gate requests and to report a gate malfunction. All inquires or requests will be processed as quickly as possible and should be made during regular office hours M - F from 9am to 5pm. If you are experiencing a genuine emergency such as the gates being closed and not allowing anyone to enter or exit please call Customer Service at 877-378-2388. Replacement remotes are $60.00 each, checks should be made out to Woodlands IV.